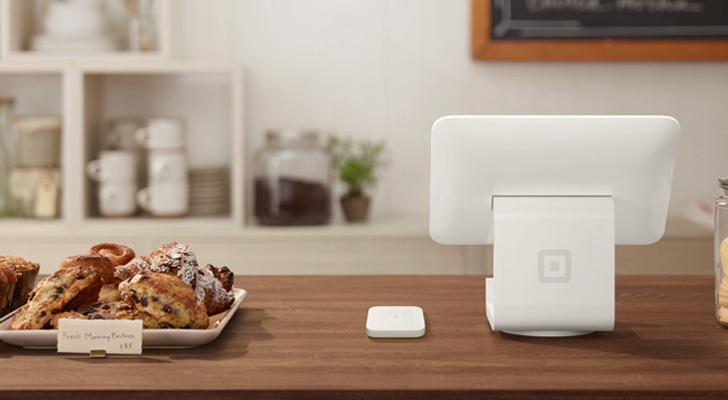 It’s hard to feel sorry for shareholders of Square (NYSE:SQ). Despite SQ stock being down 25% over the past five days of trading, it’s still up 108% year to date as of this writing. According to Finviz.com, SQ stock is the seventh best performing tech stock (market cap > $2 billion) year to date in 2018 out of 325 companies. When brutal week’s like the current one come along, it’s a good idea for shareholders of companies making significant gains to be grateful because things could always be worse. For example, you could own shares in Snap (NYSE:SNAP), which is down 20% over the past five days and 50% year to date. It is the second-worst performing tech stock in 2018 behind only Turkish telecom Turkcell Iletisim Hizmetleri (NYSE:TKC). It also makes sense to consider why SQ stock has fallen. After all, you want to determine if it’s a function of worried investors or a sign momentum has run its course. The answer you come up with will tell you whether Square is a stock to buy on the dip. How many times in a year does a winning stock correct by more than 10% in five days of trading? Well, in the case of SQ stock, this week’s correction was its first of the year of more than 10% although it came close in February. One of the reasons for Square’s falling stock price has to do with the news CFO Sarah Friar is leaving the company after six years in the role to become the CEO of Nextdoor, a social network for local neighborhoods. A good leader develops his people. Dorsey’s comments reflect how far he’s come when it comes to his leadership skills. While Friar’s departure is a loss to Square, I highly doubt she’s the only person who can do the job of Square CFO. No one is irreplaceable, and that includes Jack Dorsey himself. The CEO said as much in a statement about Friar’s departure. If you own SQ stock, Dorsey’s statement should inspire you to buy more because it reflects an organization that’s maturing on the fly. Square solves a lot of problems for business owners making it a very attractive place to work. The new CFO will surely enjoy helping Dorsey et al. continue to grow its business. If it drops another 20% next week, I’ve nothing that suggests you shouldn’t double down a second time. It’s possible that SQ stock will continue to move lower in unison with the entire tech industry. Over the past week, the two largest tech ETFs — Vanguard Information Technology ETF (NYSEARCA:VGT) and Technology Select Sector SPDR Fund (NYSEARCA:XLK) — have both lost close to 5%, slowing a bull market that’s been ongoing since 2008. It was only a matter of time before the market, generally, and tech stocks specifically, corrected. This correction is a healthy sign. Of course, if we’re talking about the same subject next week and the week after that, then I think we’ve got a bigger problem. If you’re going to wait for a better entry point, one might consider buying some of the VGT or XLK as a stop-gap measure until you do buy SQ stock. Square is one of the original fintech stocks. It remains an exciting growth story. If you’re in for the long haul, I don’t see how it can hurt to buy its stock on the dip. Article printed from InvestorPlace Media, https://investorplace.com/2018/10/square-the-best-stock-to-buy-on-this-weeks-dip/.